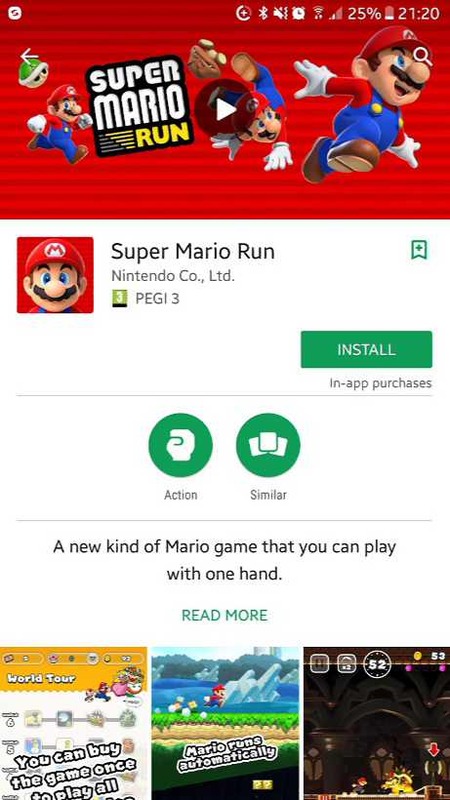 Super Mario Run 2.0 for Android is now officially available for download. Super Mario Run is Nintendo’s first mobile game leveraging its classic IP. Previously, the game was exclusively launched for iOS devices. Now, iOS users had more than three months of exclusive access to the game. 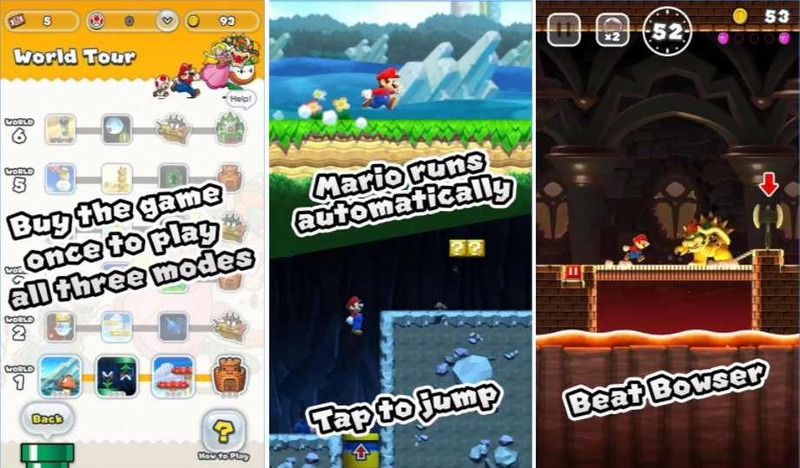 Super Mario Run is a one-tap platform game, in which Mario runs of his own accord and you tap the screen to get him to jump. The game offers free gameplay for first few levels. You can unlock all levels by one-time payment. Also, the game requires always-on Internet connectivity. Run and jump with style to rescue Princess Peach from Bowser’s clutches. Clear 6 worlds filled with 24 brand-new courses designed for one-handed play. Perform stylish moves to fill up your gauge and launch into Coin Rush. Acquire Rally Tickets in a variety of ways, such as clearing worlds or through bonus games in your kingdom. You can create a unique kingdom with buildings and decorations that you acquire with the help of Toads gathered in Toad Rally. There are over 100 kinds of items in the Kingdom Builder feature.